O novo ano inicia com uma partilha de um Workshop de Auto-maquilhagem muito especial. Este Workshop foi a razão de eu e a minha prima, que vive na Holanda, nos voltarmos a encontrar depois de vários anos sem estarmos juntas. Foi maravilhoso pelo reencontro e pela partilha de "coisas de meninas". 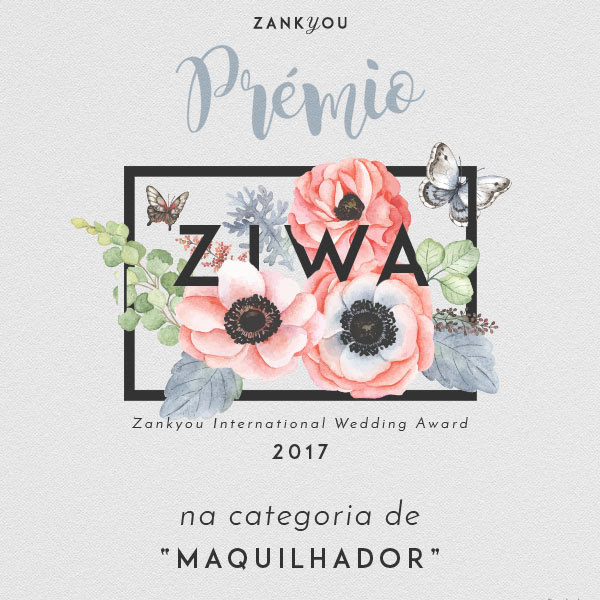 Muita maquilhagem, uma lista de produtos que ela já se apressou a comprar e muito orgulho na Makeup que ela fez. Ficou Linda. Less is more! Don´t you agree? The new year starts with a very special Makeup workshop. This Workshop was the reason I and my cousin, who lives in the Netherlands, got together after several years. It was wonderful to be with her and the sharing of "girls things" turned out on a list of products she already bought. I´m so proud about the Makeup she did. Less is more! Don't you agree?